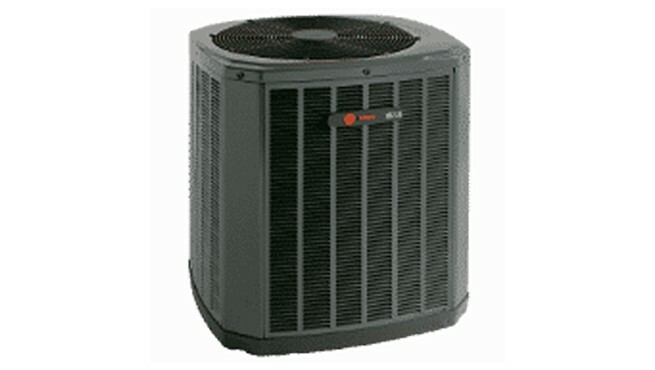 We offer a range of services for keeping your Trane AC unit in working order. 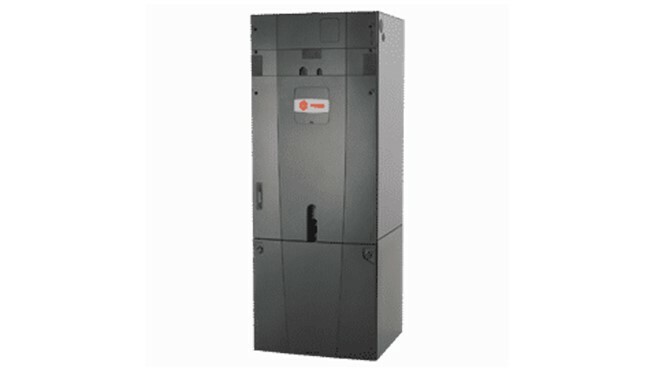 Because there are so many different air conditioning brands on the market, it is important that you choose an AC company that has extensive product knowledge in a variety of brands. 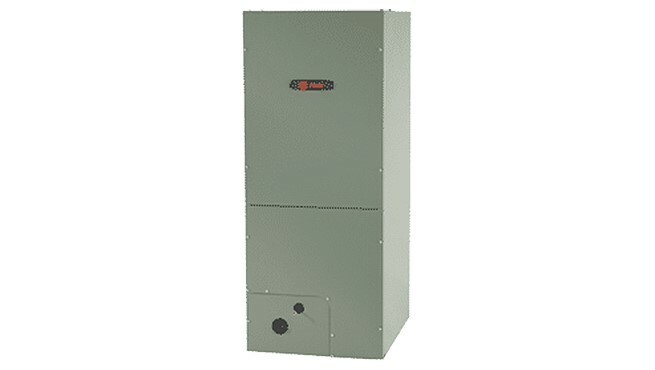 At Direct Air Conditioning, LLC, we have been repairing and maintaining AC units for over 20 years, so you can rest assured that we have had the opportunity to work on all types of units, including Trane air conditioners. 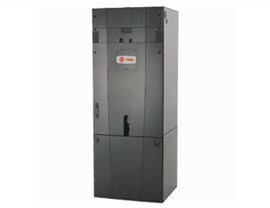 Check refrigerant levels and refill if necessary. Add drain line tablets and power flush. 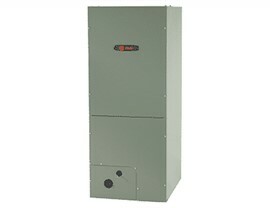 Replace or wash the air filter. Look over control board wirings for potential problems. Repair any refrigerant or oil leaks. 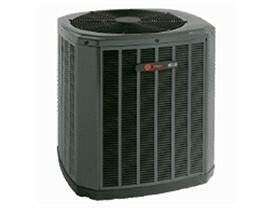 Whether you need emergency repairs or routine maintenance, we encourage you to reach out to the professionals at Direct A/C to find out more about what we can do for your Trane air conditioners. 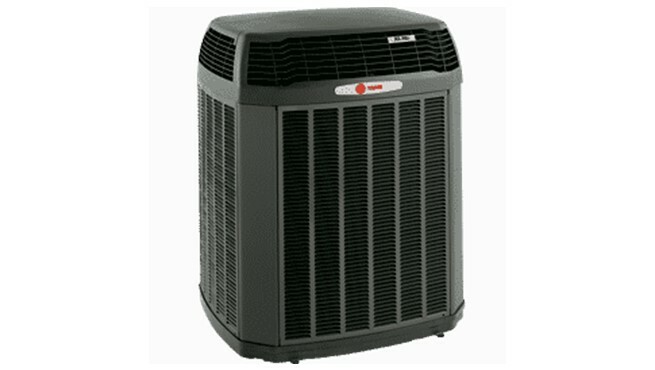 Give us a call to find out about the other AC units we service or simply fill out our online form to schedule a service call with one of our friendly technicians!